If you are unhappy with your teeth, you are not alone. Millions of Americans do not like the color or shape of their teeth. If this sounds like you, you shouldn’t hesitate to talk to your dentist about cosmetic dentistry. 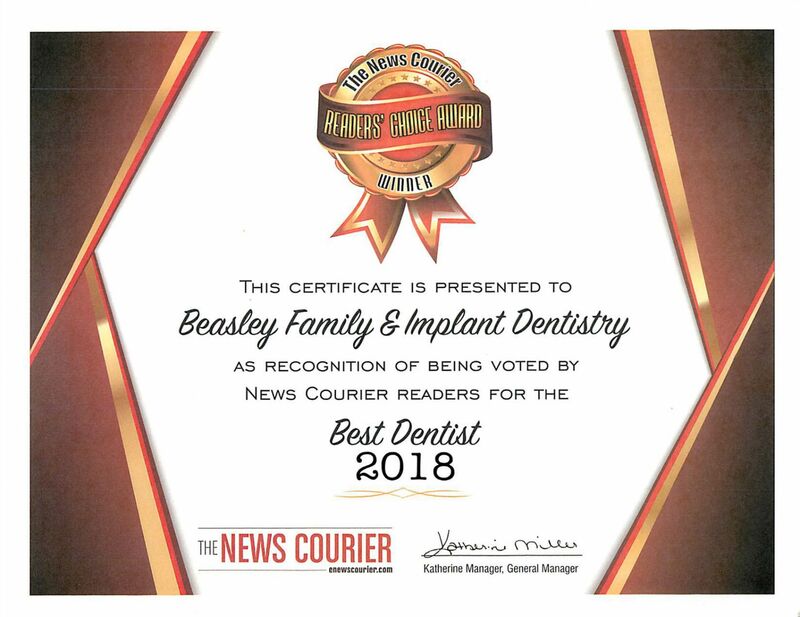 As dental technology has become more and more advanced, cosmetic procedures have become more effective at improving the appearance of your teeth. 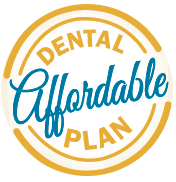 In fact, there are a variety of different options you have today that can improve how your teeth look. 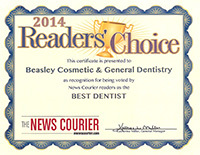 Talk to your Huntsville, AL dentist today about cosmetic dentistry if you are unhappy with how your teeth look. 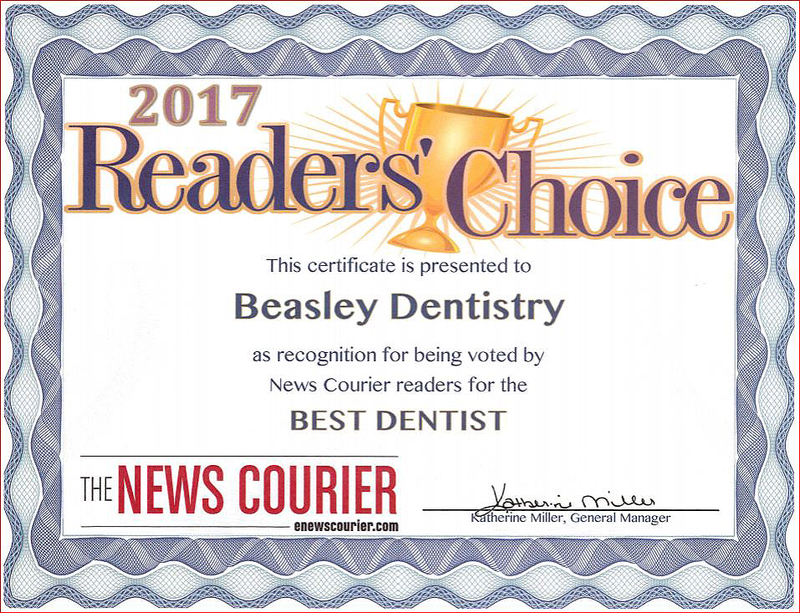 To learn more about cosmetic dentistry or to schedule an appointment, contact your dentist in Huntsville, AL at (888) 860-5114 today.